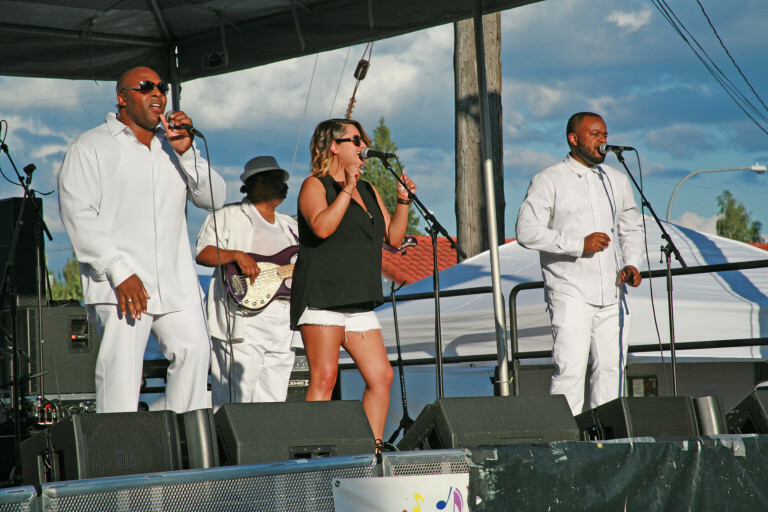 Great entertainment on two stages! 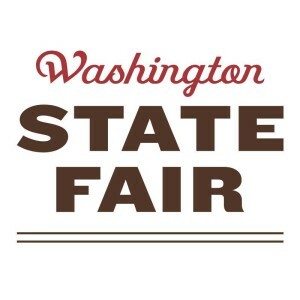 Over 200 craft, commercial, non-profit vendors! 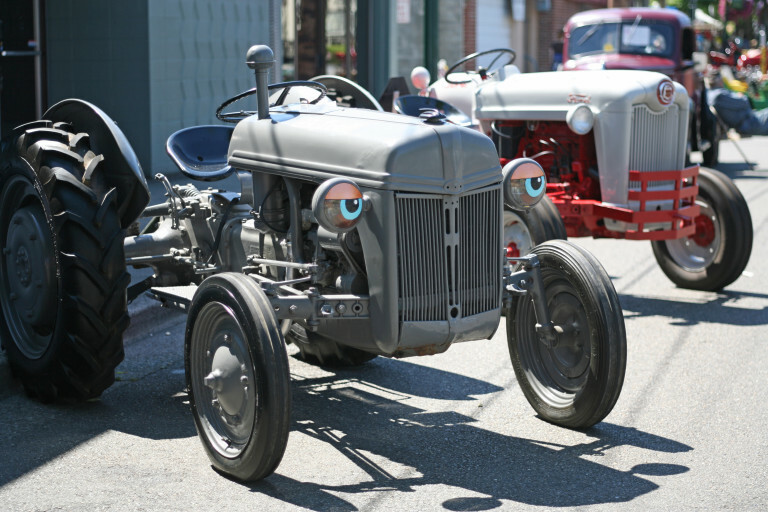 Antique tractors and educational exhibits! 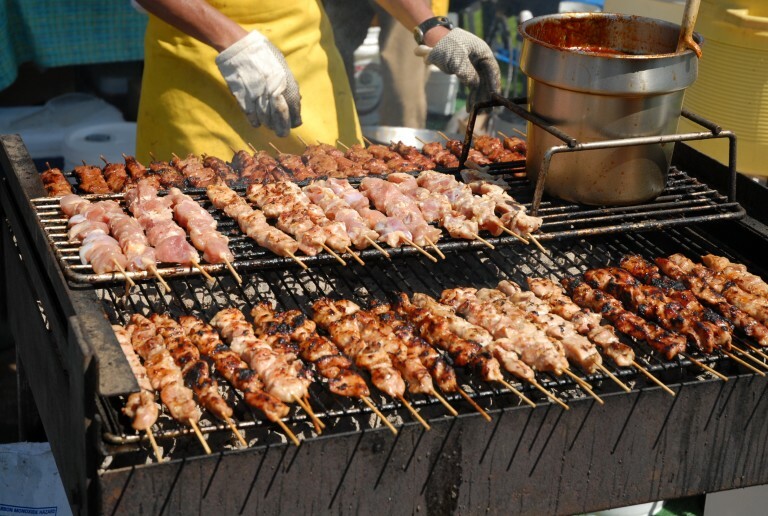 Two food courts hosting BBQ, burgers, corn dogs, ice cream and other Festival favorites! 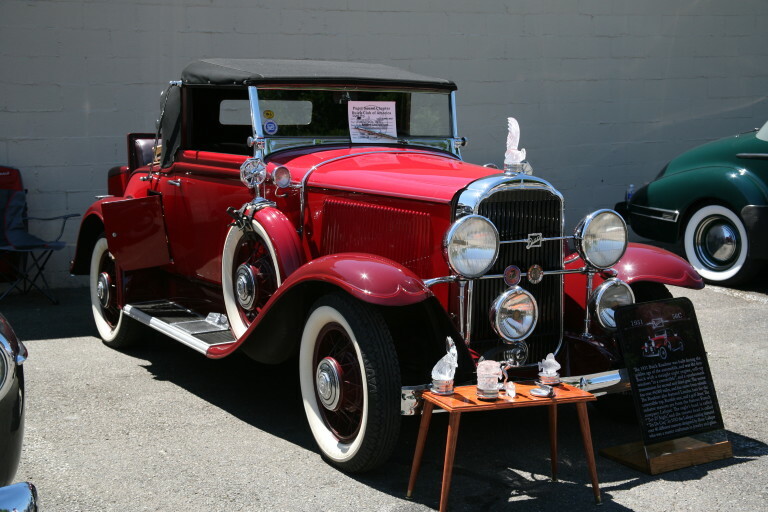 Classic Buicks will be on display on Saturday, June 15! 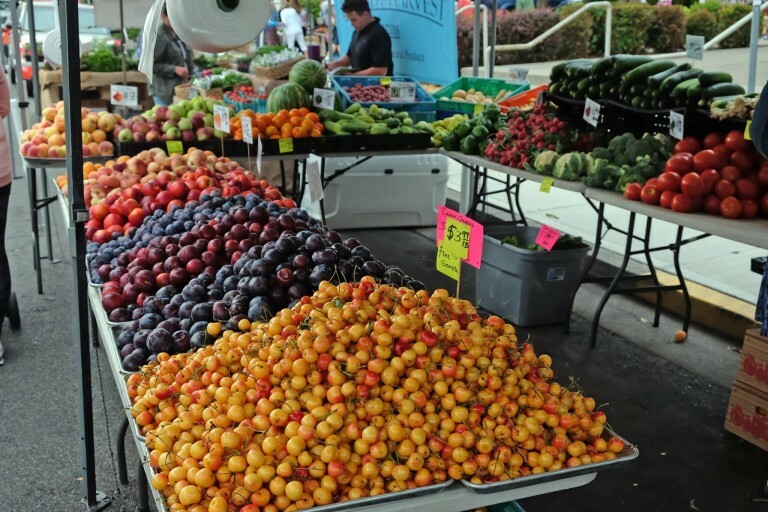 Farmers’ Market will be open! 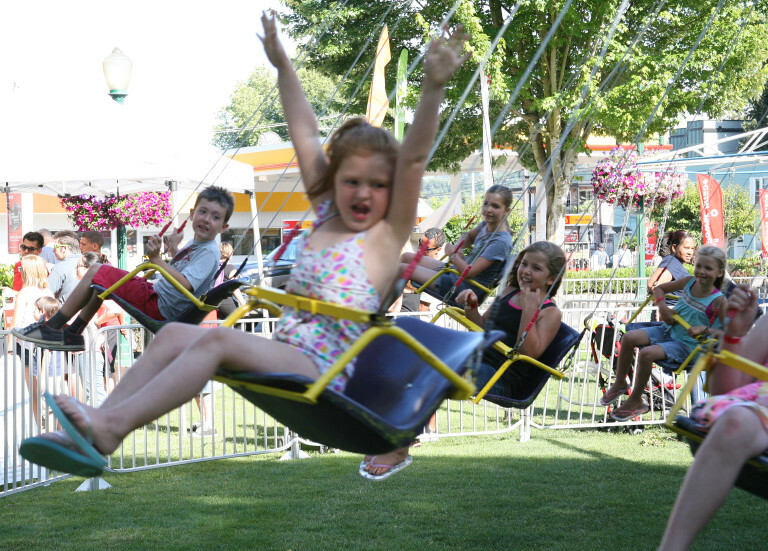 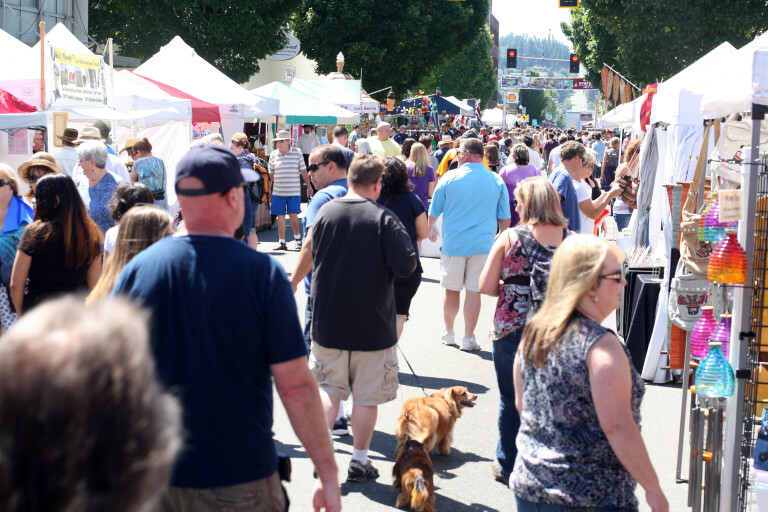 Funds raised during the festival support the Puyallup Main Street Association, a 501 (c) 3 charitable non-profit dedicated to representing and supporting a vital downtown by promoting economic growth.